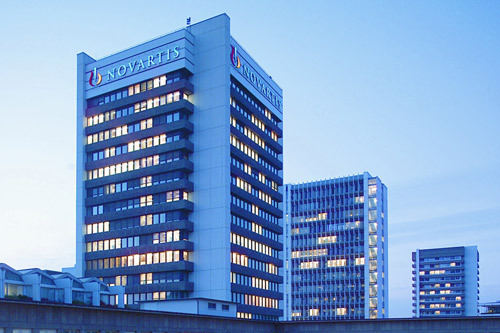 Novartis has posted a 5% increase in its sales in 2018, driven up by strong performances by psoriasis blockbuster Cosentyx and heart failure drug Entresto. 2018 was an eventful year for the company: Vas Narasimhan started work as the company's CEO in February last year, only to face a scandal around secret payments to Donald Trump's lawyer Michael Cohen. Narasimhan is pushing the company towards a tighter focus on the most innovative medicines and leadership in digital innovation. The year saw it spend $8.7bn on acquiring gene therapy company AveXis and radiotherapy specialists Endocyte for $2.8bn. Among its revenue-earners, Cosentyx is proving to be a star performer, with revenues rising 36% over the last 12 months to reach full year sales of $2.8bn. Entresto is also proving its worth by doubling sales, the drug now making up for a slow start since its launch back in 2015, and breached the $1bn mark for revenues for the 12 month period. On the downside, revenues from post-patent expiry cancer drug Glivec continued to decline (down 20% to $1.56bn). While sales of CAR-T treatment Kymriah remain modest at $28m. On this score, the company says it is making progress on access in Europe with market access agreements in five countries, while Australia approved both its adult DLBCL and children and adolescent ALL indications in December. The EMA approved wider commercial specifications in Q4 and a corresponding FDA submission was completed. The company is also expanding its global manufacturing capacity, which should allow it to compete with its rival, Gilead’s Yescarta, which has established a lead in the nascent market. The company has a new head of its oncology division, Susanne Schaffert, who took up the post earlier this month after the departure of Liz Barrett. Schaffert declined to give a projection for Kymriah revenues in 2019, but said the company was confident of strong growth thanks to the DLBCL approval in Europe and expanded manufacturing capacity. Chief executive Vas Narasimhan highlighted the company’s late-stage pipeline, and mapped out its plans for the launch of 10 blockbuster medicines between 2018 and 2020. Some of these are entirely new products, while others are expected significant expansions of use of existing medicines into new indications. The list includes a potentially groundbreaking new gene therapy, Zolgensma, which is expected to gain FDA approval in the first half of 2019 and later in the year in Europe. The one-time, potentially curative treatment for spinal muscular atrophy (SMA) has attracted a great deal of interest ahead of its approval, thanks in part to Novartis saying the treatment could cost as much as $4m per patient. Lutathera - Radionuclide Therapy for Gastroenteropancreatic Neuroendocrine Tumours. The company is looking to be a pioneer in agreeing new payment methods for cell and gene therapies, as well as being at the forefront of the sector’s digital transformation. 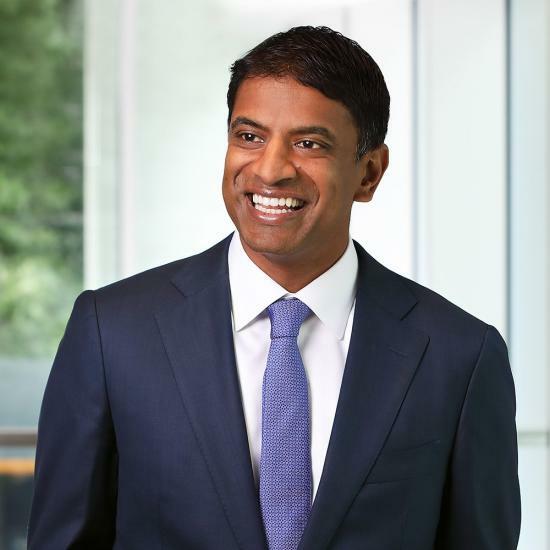 Vas Narasimhan commented: "In 2018 we reimagined Novartis. We took major steps towards becoming a medicines company that focuses its capital on developing, launching, and creating global access to breakthrough medicines. "Together with delivering strong accretive growth, we also advanced our strategic priorities including building new advanced therapy platforms, ramping up productivity and digital efforts, and creating a new culture. Looking ahead, we expect to sustain top and bottom line growth driven by the strength of our in line brands and our exciting lineup of 10 potential blockbuster launches by 2020."